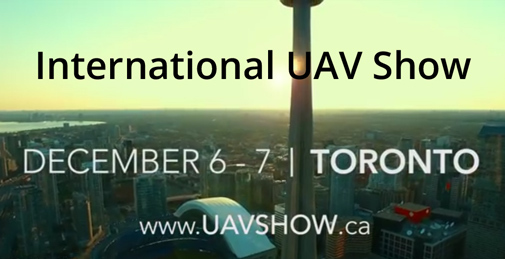 Join us December 6-7th, 2016 at the Enercare Center in Toronto for the inaugural International UAV Show - Canada?s largest gathering of UAV professionals and enthusiasts. As a unique offering from other similar conferences, the International UAV Show will aim to highlight upcoming talent through hosting a number of Canada?s top post-secondary institutions for a two-day hackathon. Not only will this provide front line insight in to the fresh ideas of these young minds, but will serve as a valuable networking opportunity for top UAV firms to interact with some of Canada?s brightest up and coming talent.